These invaluable “To-Do” lists show 9th, 10th, 11th, & 12th graders WHAT to do and WHEN to do it to ensure their admission to the college of their choice. There will be no missed deadlines or missed opportunities with these step-by-step strategies for success. 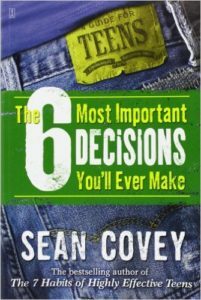 From the author of the international bestseller The 7 Habits of Highly Effective Teens, this bestselling follow-up book builds upon the legacy of the 7 Habits and shows teens how to make smart choices about the six most crucial choices they’ll face during these turbulent years. 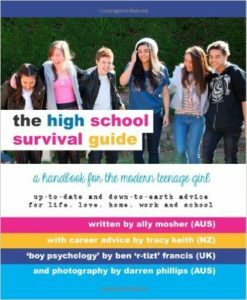 This is a magazine style book for girls in early high school (ages 11-14). 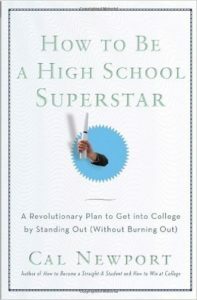 It’s a guide to dealing with the ups and downs of high school life. The book’s six sections are: School, home, social, love, work & inner life. This book isn’t specific to any group or religion; rather, it’s designed to empower young girls (no matter what their existing beliefs) to resist peer pressure, build self-confidence and self-esteem, and learn to accept themselves for the special and unique people that they are. 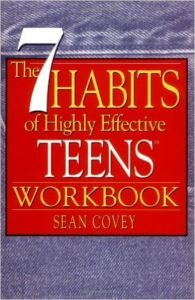 This hands-on personal workbook companion to the bestselling The 7 Habits of Highly Effective Teens allows teens to build on the principles of the 7 Habits through various thought-provoking exercises. Teens can immerse themselves in this personal workbook at their own pace and benefit from its positive messages and lessons in their own way. 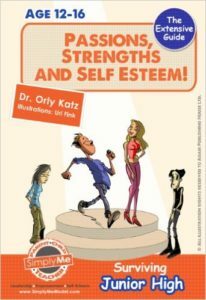 In this interactive volume, teens will find in-depth tools to improve self-esteem, build friendships, resist peer pressure, achieve goals, get along with parents, and strengthen themselves in many other areas. 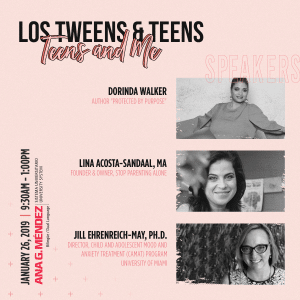 This is the first time that Chicken Soup has published separate books for younger teens and older teens, allowing more focus on issues specific to each age group. Parents can be confident that the book their child is reading contains stories suitable for just that age. The line is also returning to the core values of its heyday, delivering 101 stories in every book. 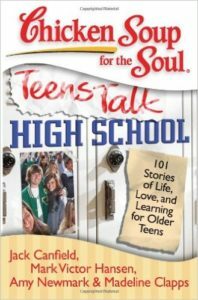 This entry was posted in #Shopping, College Prep, For Teens, Las Moms, Parenting Teens, Soul, Spirituality and tagged books, online shopping, self-help, self-help books, teen books, teens. Bookmark the permalink.